Handheld Handmade makes it easy to buy delightful handmade gifts. 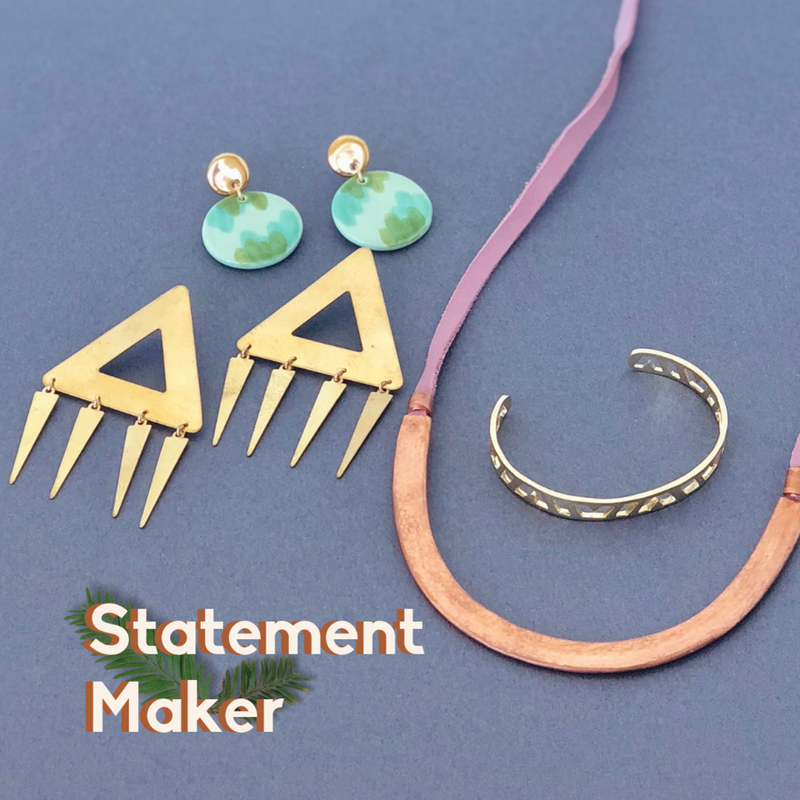 Our gift guides will help you find a thoughtful gift for everyone on your list. Thank you! You’ll start receiving the gift guide tomorrow. Look for a confirmation text. 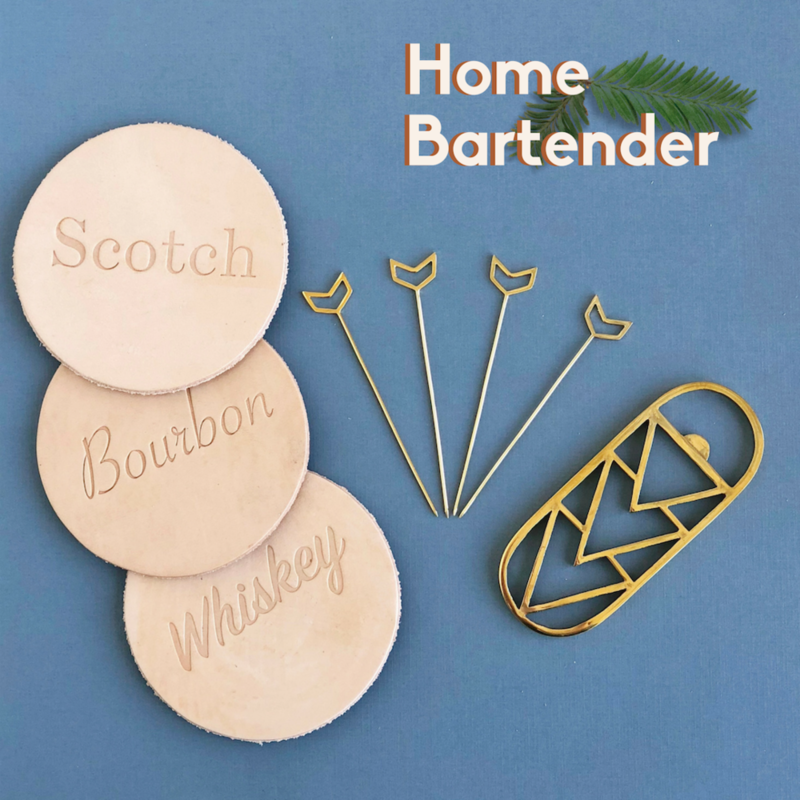 Our gift guide is perfect for finding thoughtful, one of a kind gifts great for the Home Bartender, Plant Ladies, Crystal Lovers, Statement Makers, Jewelry Lovers, For the Young and Young at Heart, Co-Worker, Dreamers, Planners, Adventurers, and Cozy Finders. Click on each guide for more information.